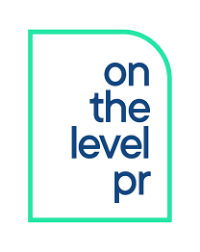 Brighton-based health and social care agency On The Level PR has completed a rebranding exercise which began last year, carried out by web design and marketing firm Isev. From left: Taiye Aro, head of marketing and brand development; Andreea Tudosa, comms intern; Steve Gladwin, managing director; Sean Delaney, external comms specialist; Janet Flaherty, account director. The agency has a new logo, in the shape of a SIM card, website, and Twitter and LinkedIn accounts. Steve Gladwin, the agency’s founder and managing director, said: "Our values are 'integrity, creativity and expertise', which we believe comes through in the clear lines… reflecting our belief in data-based, evidence-led communications which get real results." He added: "Our brand reflects that we have an ethos of having 'public-sector values with private-sector delivery' – meaning we share, promote and live those values, but are responsive and accountable." The agency is positioning itself as being able to run in-house communications teams in the NHS, local government and charities in the health sector – something that has not been done before, according to Gladwin. He founded On The Level PR in 2015 and has been the interim comms director at East London NHS Foundation Trust since 2016. His agency had a major boost last year, when it was handed a five year contract worth £2.5m to run in-house comms for the trust. This was the first time a private company had taken on an NHS trust's entire in-house comms, according to Gladwin. 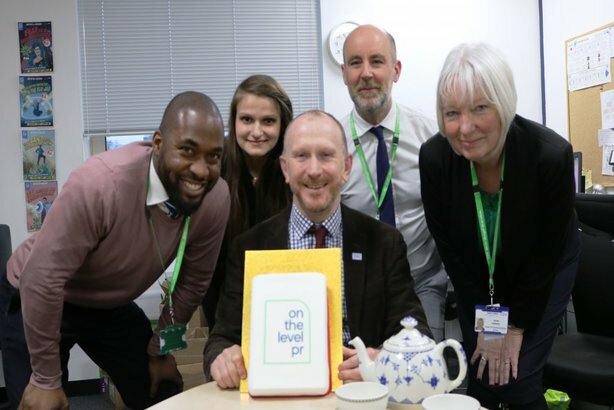 Under the arrangement, the East London NHS Foundation Trust's six-strong comms team was transferred to On The Level PR, which now has seven members of staff. Gladwin, a former NHS England deputy comms director, said: "Our new brand reflects our ethos and ambition. It is bright, honest and talks directly to the health and social care sector." He declined to provide a list of the agency’s clients, who he said "like to operate discreetly". Gladwin added: "At a time when public sector budgets are being slashed but demand for information and reputation management has increased, we offer a cost-effective, quality solution which is evidence-based and draws on best practice and innovation from across the world." The agency is pitching for accounts in the NHS, local government and health-related charity sector. Public Sector: NHS London gears up for controversial revamp..